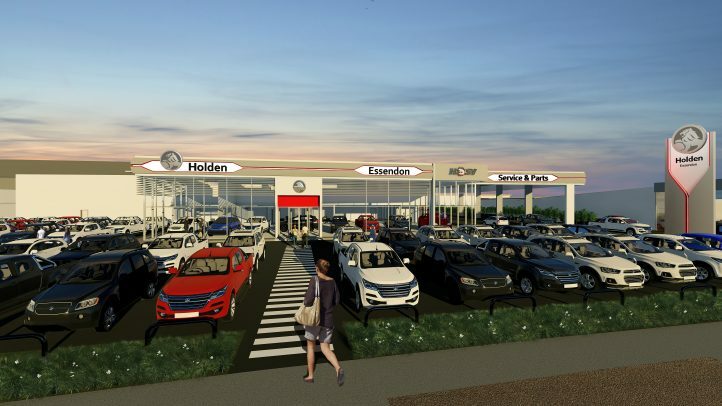 The Holden Showroom project at Essendon Fields has been awarded to Maben Group. This will be the sixth project at Essendon Fields for Maben Group! Construction involves a new car showroom with mezzanine, workshop and external works. Maben Group are pleased to be working with Essendon Fields and ERA Architects and look forward to another successful project.